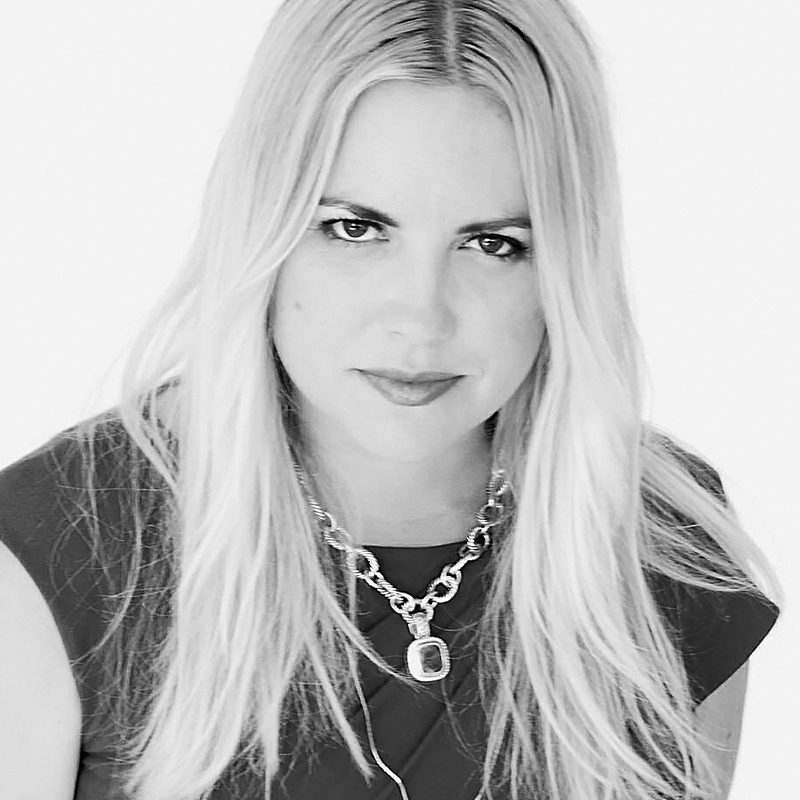 Heidi Gress is a cornerstone of Utah fashion as a Creative Director of Experiential Marketing. 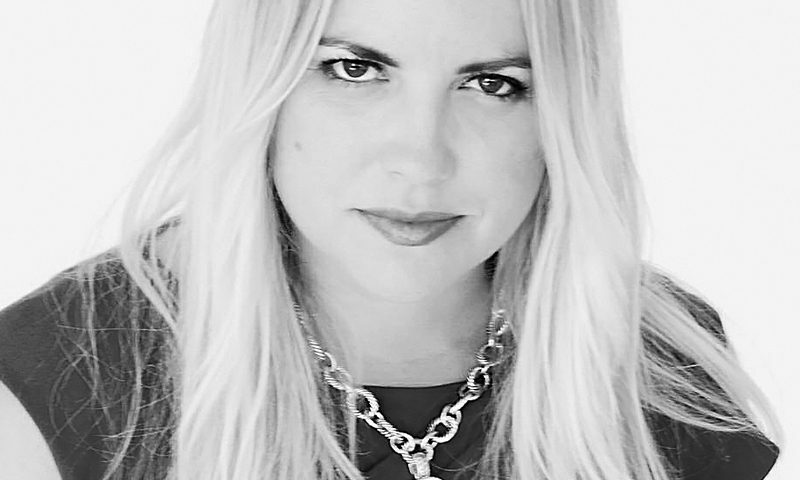 After falling into fashion photography, she now teaches at the SLCC Fashion Institute in fashion show production, fashion marketing and fashion photography. Gress produces an annual event called Art Meets Fashion where she treats SLC to a mix of local and international designers in artistically geared, immersive environments. She values local networking to fortify our community through artistic practice. For this cover, Gress mixed designers Davis Hong’s and McKell Maddox’s clothing to illuminate the fashion scene’s penchant for bringing people together. We’re honored to have Gress produce and shoot our cover for our 28th Anniversary Local Fashion Issue. To view more of her work, visit hmgproductions.com.